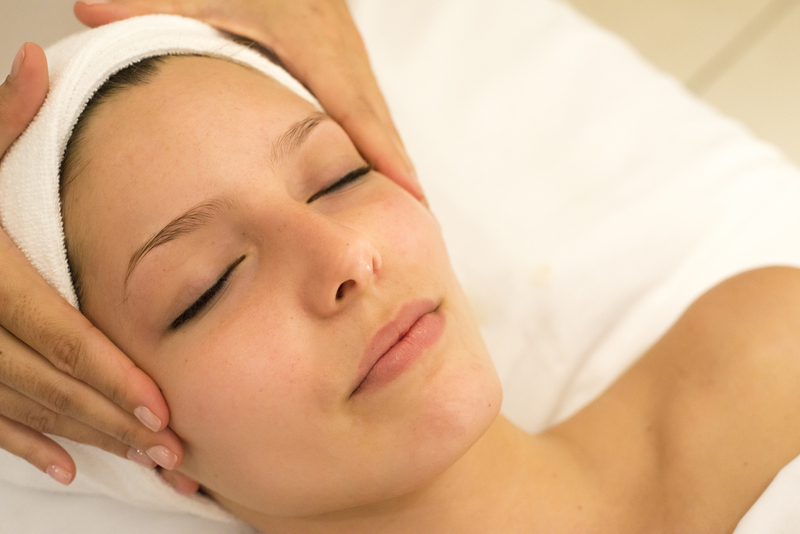 Our results facial services give clients a variety of treatment options. Whether you’re looking for a quick and refreshing oxygen facial or have longer term goals of fine line and wrinkle reduction, you’ll find something at Pure Complexion. Treat your skin to reduce the signs of aging, mitigate sun damage, dark spots, wrinkles and other types of damage. Our laser and cryo therapies will leave your skin looking healthier and youthful. Whether you would like to tidy up those bikini lines for an upcoming vacation or take advantage of the long term effects of laser hair removal, we have a service for you. Spa and skincare treatments—from waxing and facials to advanced skincare and laser therapy. Whether you’re looking for a series of treatments to mitigate the signs of aging or just need a wax to tidy up those sensitive areas for your next beach vacation, Pure Complexion has a treatment for you. Dr. Bermudez performs all of our injectable services at Pure Complexion. She is truly gifted at giving her patients a natural and age defying look. 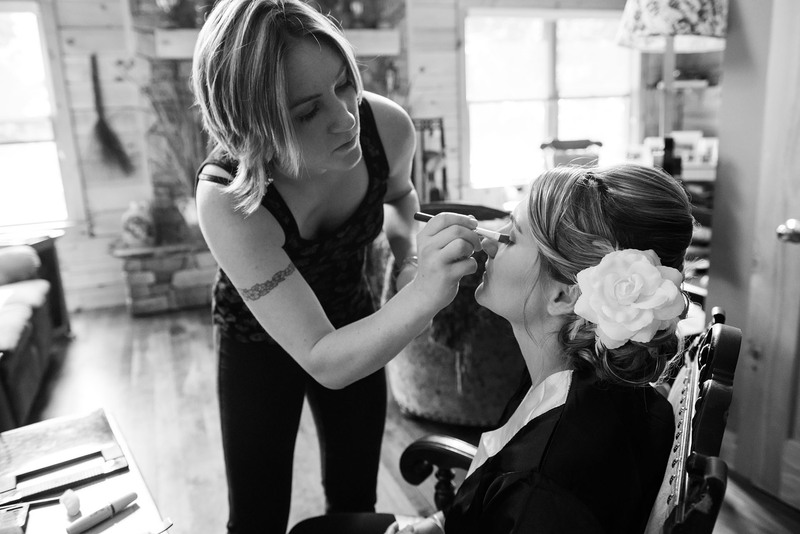 Pure Complexion provides makeup services for all types of formal events. We specialize in Bridal and Wedding makeup using Jane Iredale’s premier line of products. Pure Complexion shares a space with Patty Bassett Hair Design. Patty is a wonderful hairdresser with over a decade of experience in the Manchester area. 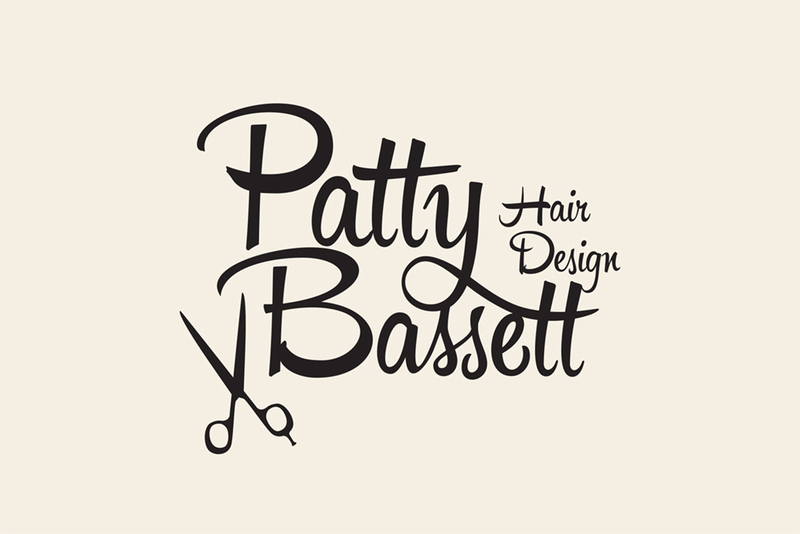 If you would like to learn more about what she offers, please visit PattyBassettHair.com.